One of the biggest shifts that we’ve seen in skateboarding over the past couple of years is the rise of the small independent brand. Josh Stewart was on the forefront of that movement. Through his critically-acclaimed Static video series, Josh was able to create a cult-like following. He then decided that he wanted to share the work of other indie filmmakers with the world, so he started the Theories of Atlantis website and opened up an online store. 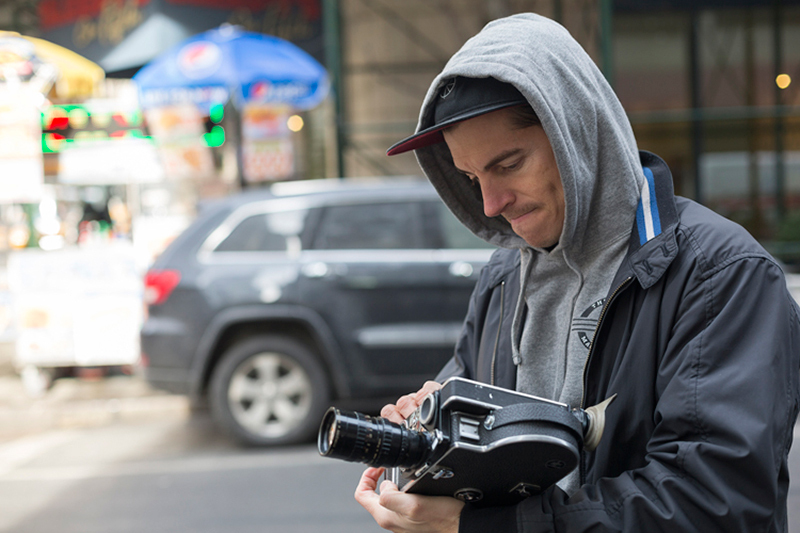 Through the connections that he made producing videos, he organically began distributing small skater-owned brands started by the people he filmed video parts with. Over the past several years, the brands under the Theories umbrella—which include Polar, Hopps, Isle, and Traffic—have become wildly popular with skateboarding’s core audience. At the same time, Josh launched the Theories clothing brand as an extension of the aesthetic that he created through his films and site. In an era where small independent companies are emerging as the dominant force in the skateboard industry, Theories is definitely something that you should be aware of if you’re not already.